Guide Barcelona Spain - Barcelona places to visit, hotels etc. 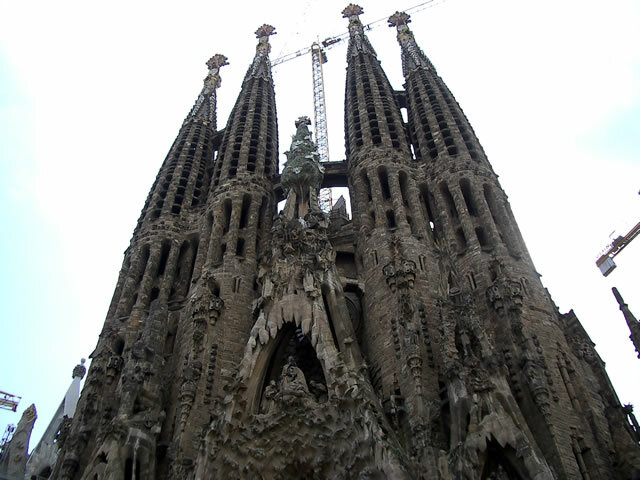 Travel to Spain Barcelona about Barcelona the Catalan capital See also hotels in Barcelona and Barcelona El Prat airport also the history of Barcelona. There are many places to visit in Barcelona. Travel to Spain Barcelona as it now has every leisure and sports facility possible since 1992 Olympics in Barcelona. The streets of Barcelona are alive by day or night, providing the visitor with a safe place for strolling around, whether for shopping, eating or simply passing the time of day. There is also 1 mile long city beach with clean soft sand, ideal for sun bathing. 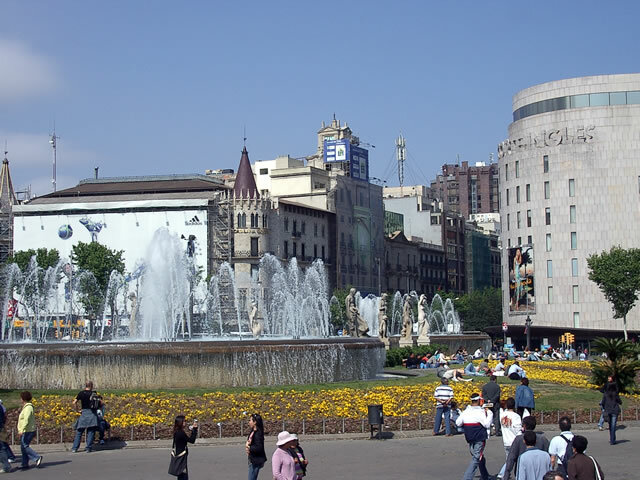 Most visitors stay in or near the Ramblas (hotels) or in the Gothic Quarter just to the east. This is a good base from where you can explore the city's sights by day including Gaudi's masterpiece, the unfinished Sagrada Família Cathedral, and Parc Güell in the north. 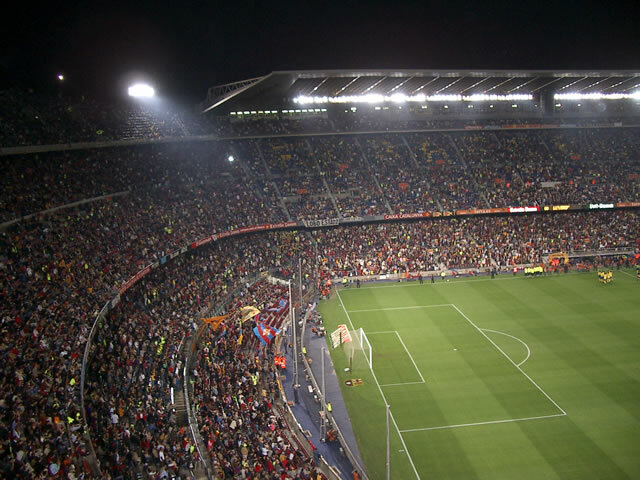 Or maybe visit the 98,000 seater Nou Camp stadium the home of Barcelona football club. There are a number of hotels near Nou Camp stadium. 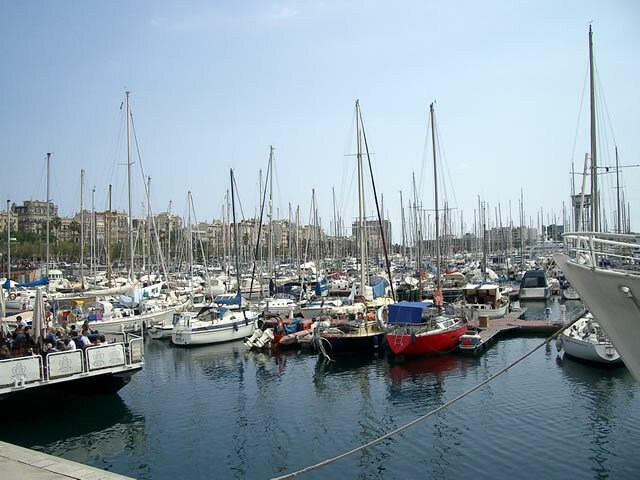 In the evening there are plenty cafés and restaurants around the Ramblas but you might like to head down to the harbour to dine at Port Olímpic or in a traditional paella restaurant in the Barcelona area. We HIGHLY recommend you get the Lonely Planet Barcelona book no matter what your age (good for families). It will help you locate exactly what you need in your price range. It will also give you TONS of info on Barcelona, places to visit, eat, day trips etc.